In the NICU, a preemie is being prepped for his first phototherapy session. A nurse fits him with NeoShades. His parents can’t help but smile at the cute sunglasses design. In the next bed, a mom holds her daughter close during kangaroo care. The simple, but useful NeoGrip is clasped to her gown holding the circuits together and keeping them out of the way. Across the country, a six-year-old girl enjoys a day in the park. She was never in the NICU, but she’s sporting her new pink EZCare trach tie. She appreciates how much more comfortable it feels while her mom is extremely grateful that the redness around her neck is starting to dissipate. Around the world, an RT on mission in Africa places the Neotech RAM Cannula on a newborn baby with respiratory issues. At Neotech, our diverse products are as different as those who benefit from them. From our skin friendly cannula holder to our pulse ox wrap. From our revolutionary ET tube holder to our new transilluminator. Our products are made in the USA and used all over the world. They are used by nurses, doctors, respiratory therapists, and other caregivers. They can be found in the NICU, the PICU, in the home health setting, oncology, and general areas of the hospital. 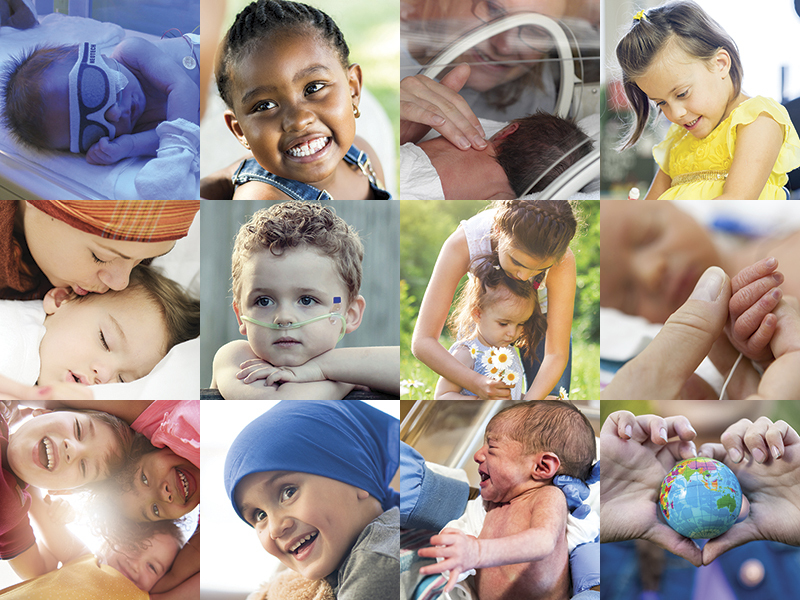 In short, Neotech Products strives to cover the entire landscape of pediatric care. If you think there’s a product we’re missing, tell us about it. We may just develop it.